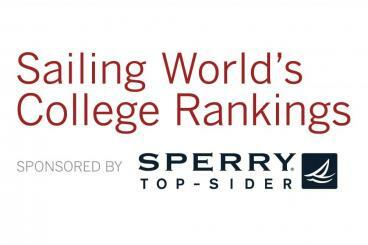 In the final rankings of the fall college sailing season, Penn Sailing was once again ranked 20th in the nation by a panel of nearly 20 coaches (they were also 20th in the previous ranking). The team is very happy with their result, and is looking forward to improving in the spring. Stay tuned for our season-in-review and newsletter!